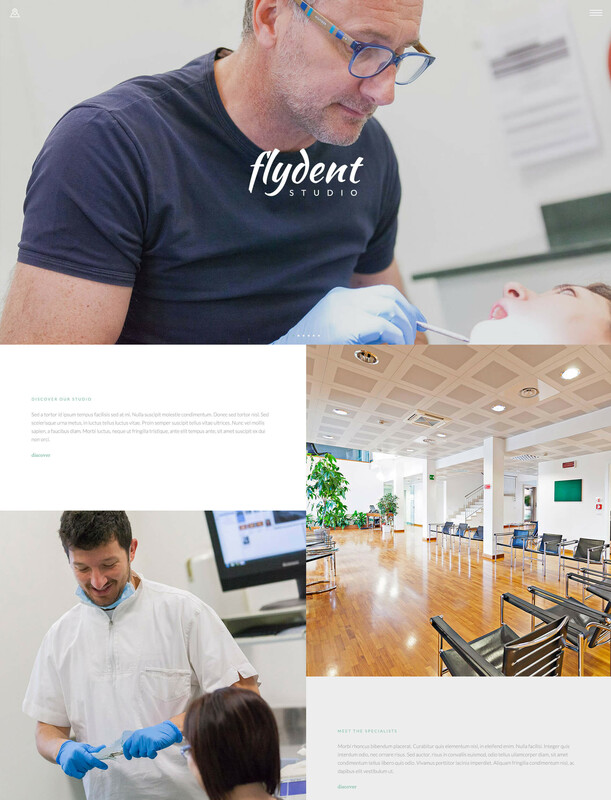 FlyDent – Modern Medicine PSD template. 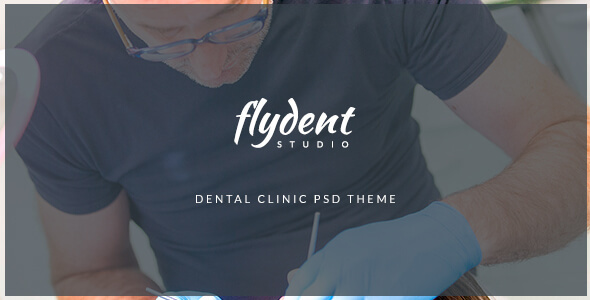 In particular for a dental clinic, but can be used for other doctors that will make a particular website or a personal blog. 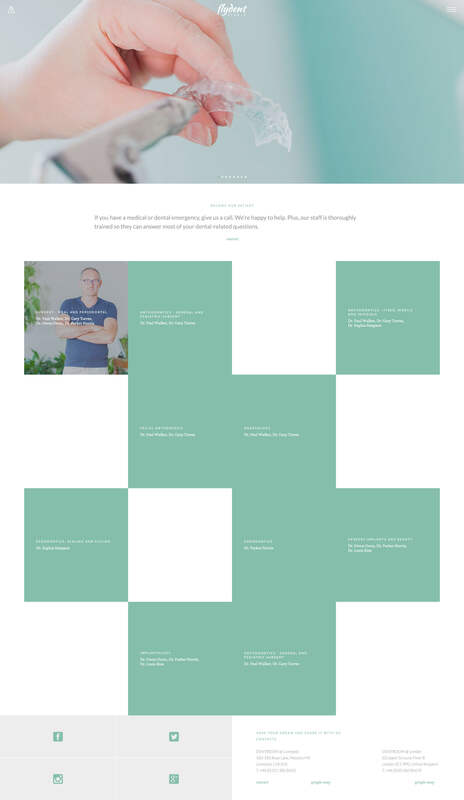 This template can be used and for a general clinic, particular clinic, hospital, personal blog and other. 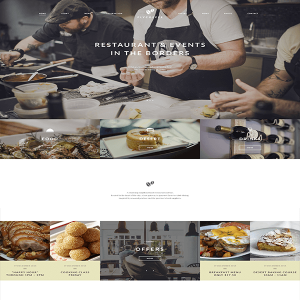 I like this modern design.